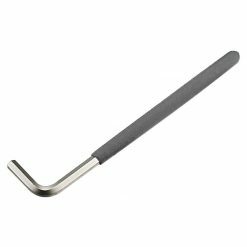 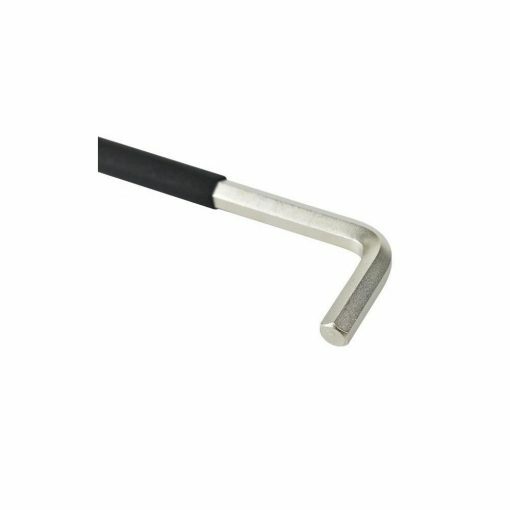 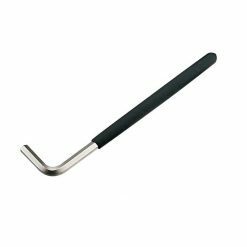 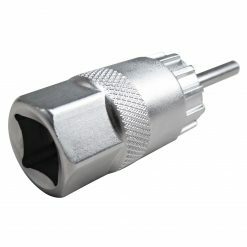 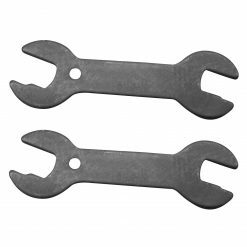 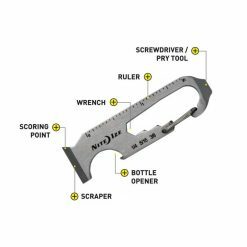 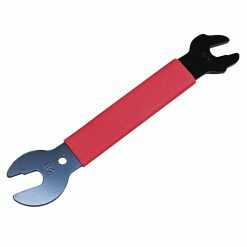 10mm hex key wrench with extra long handle provides additional leverage for tight or stiff items, for example pedals on cranks. 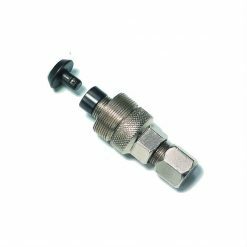 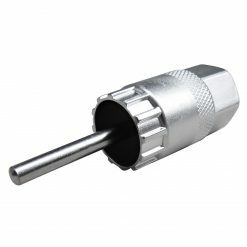 Heavy duty design means you can put through additional torque when required without constantly worrying about breaking it. 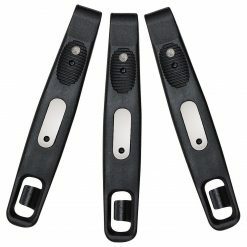 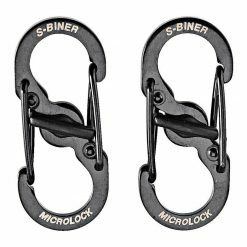 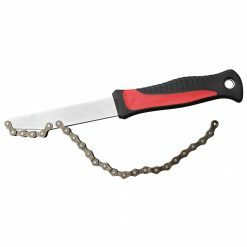 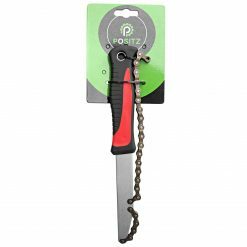 The coated handle gives additional grip and comfort when in use.